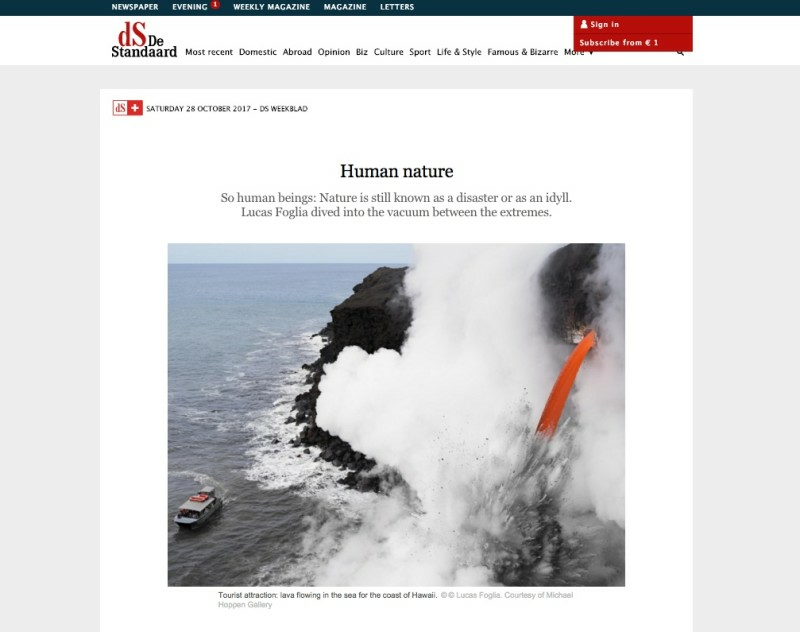 So human beings: Nature is still known as a disaster or as an idyll.Lucas Foglia dived into the vacuum between the extremes. 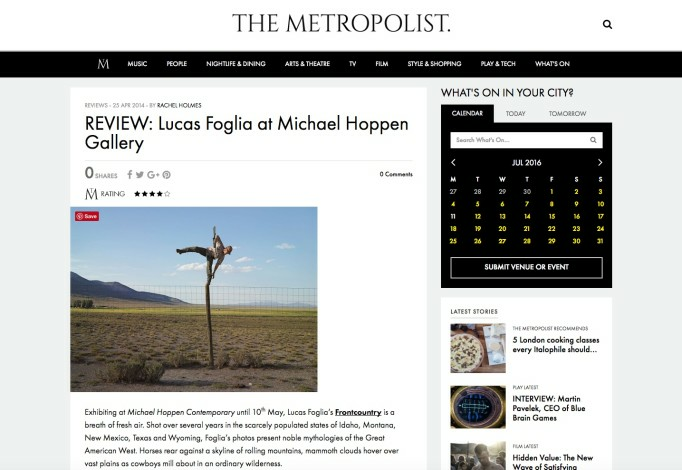 Interviews from the opening night of Lucas Foglias exhibition at Michael Hoppen Gallery. 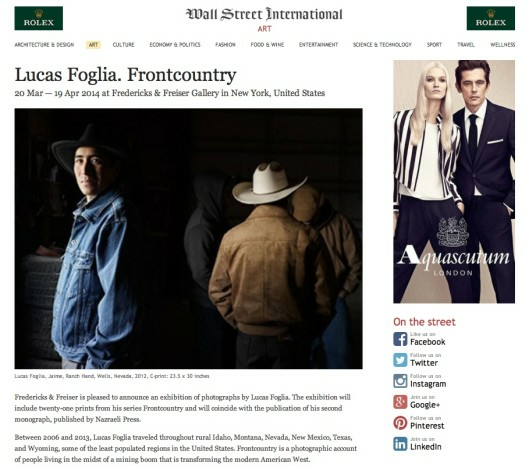 le photographe Lucas Foglio a arpenté les terres du Wyoming, du Texas, du Montana. Et interrogé la place de l’homme dans cette autre conquête de l’Ouest. 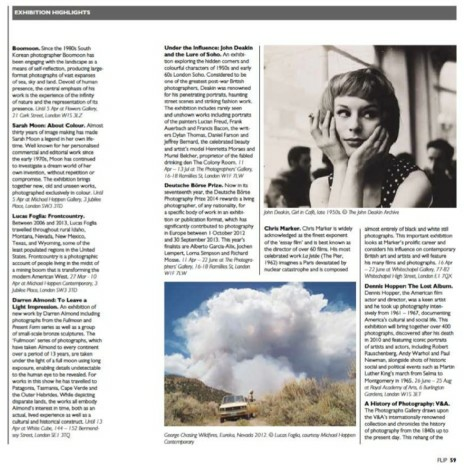 Lucas Foglia photographs communities far from our quick cities. 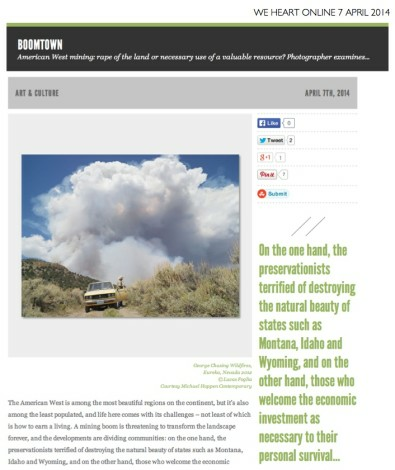 Between 2006 and 2013, the Yale School of Art graduate traveled throughout America’s south east and rural midwest for his photography series “A Natural Order” and “Frontcountry,” respectively. The former, a poignant homage to self-sufficiency, documents the agrarian lifestyle of families that reside off the grid together, farming and living off the forest’s natural resources. 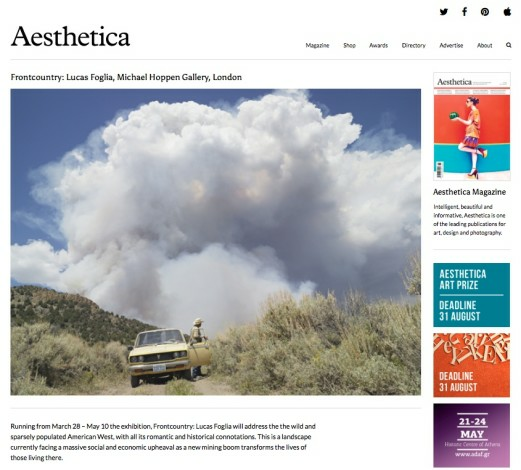 Exhibiting at Michael Hoppen Contemporary until 10th May, Lucas Foglia’s Frontcountry is a breath of fresh air. 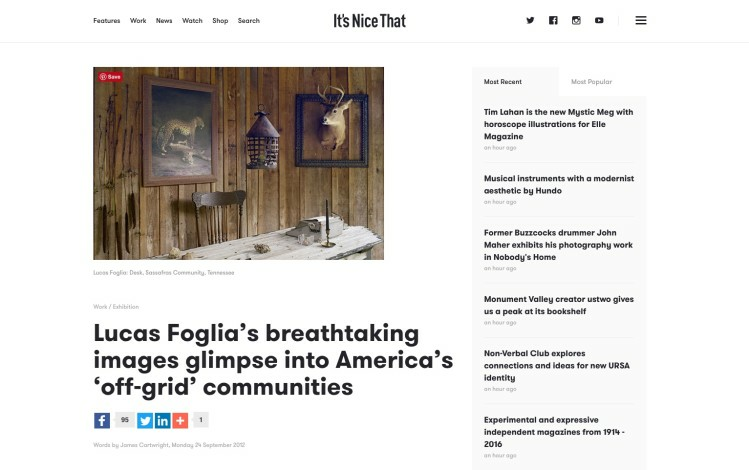 Shot over several years in the scarcely populated states of Idaho, Montana, New Mexico, Texas and Wyoming, Foglia’s photos present noble mythologies of the Great American West. Horses rear against a skyline of rolling mountains, mammoth clouds hover over vast plains as cowboys mill about in an ordinary wilderness. 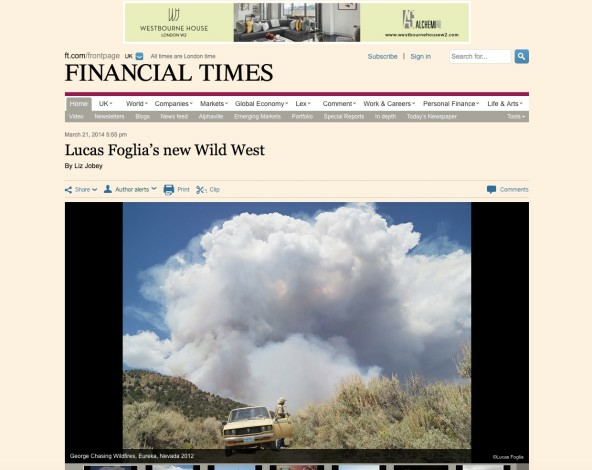 Between 2006 and 2013, Lucas Foglia travelled throughout rural Idaho, Montana, Nevada, New Mexico, Texas and Wyoming, some of the least populated regions in the United States. 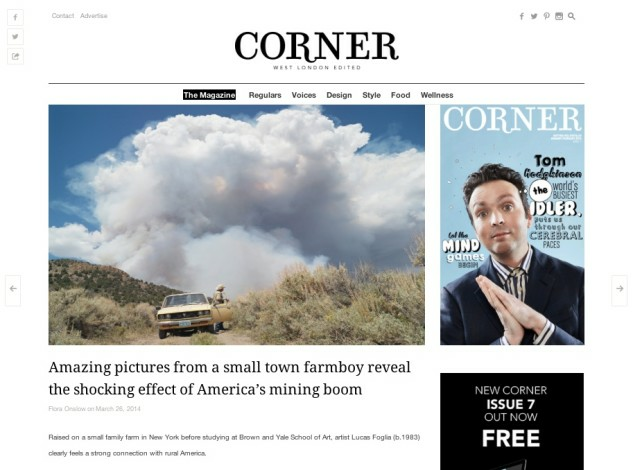 Frontcountry is a photographic account of people living in the midst of a mining boom that is transforming the modern American West. 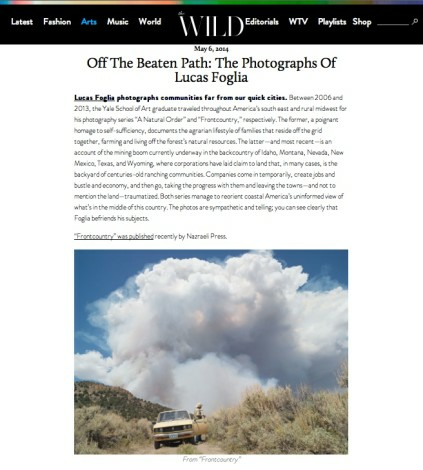 Photographer Lucas Foglia had an unconventional upbringing. While the world was throwing up malls, sending up defence satellites and lapping up consumer technology in the 80s, his home was a Long Island farm, just 30 miles from the Gordon Geckos of Wall Street, where his parents had put down roots as followers of the back-to-the-land movement, which advocated self-sufficiency in all things. 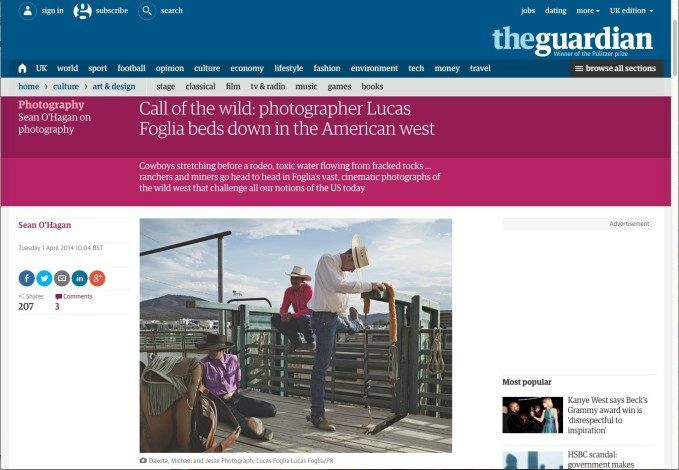 Between 2006 and 2013, Lucas Foglia journeyed through the vast open spaces of Idaho, Montana, Nevada, New Mexico, Texas and Wyoming. It was a trip that challenged all his preconceptions about the American west. "When I first travelled there, the communities I encountered felt small and the land felt bigger, harsher and more remote than anything I had experienced. 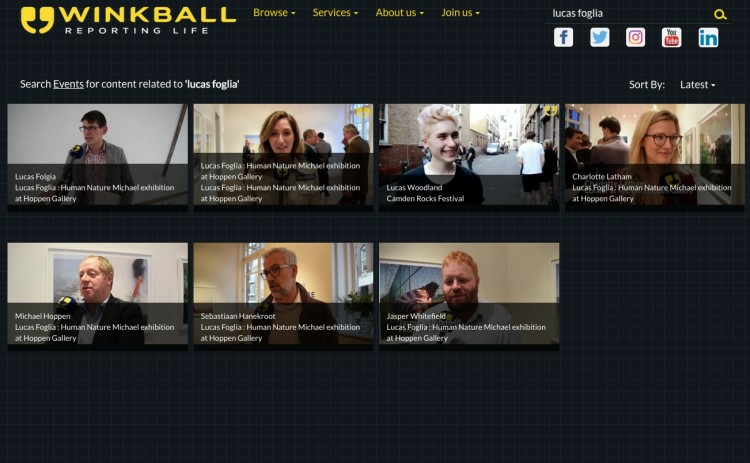 And in the midst of the global economic recession, the mining industry was booming." 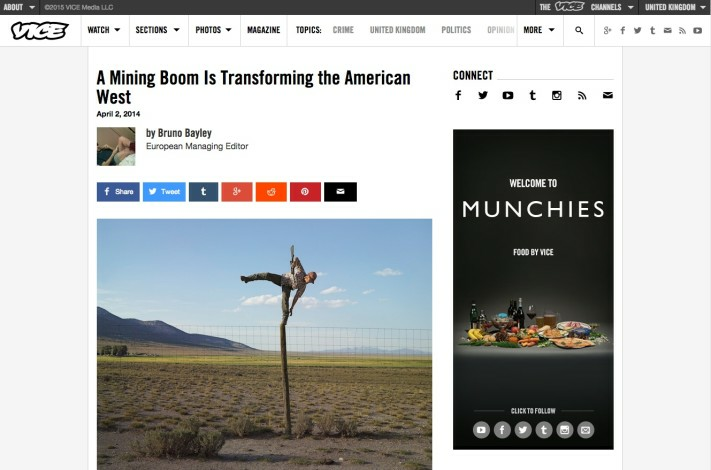 Raised on a small family farm in New York before studying at Brown and Yale School of Art, artist Lucas Foglia (b.1983) clearly feels a strong connection with rural America. "This little town has nothing. It's dying on the vine. But when the company owns a mine here, it'll bring jobs and make eveything in the town bigger and better. There are people who want that boost to the community. I'm not one of them. The mine will ruin this mountain and you'll never find land this beautiful anywhere else". Randy Stowell, Big Springs Ranch, Oasis, Nevada 2012. 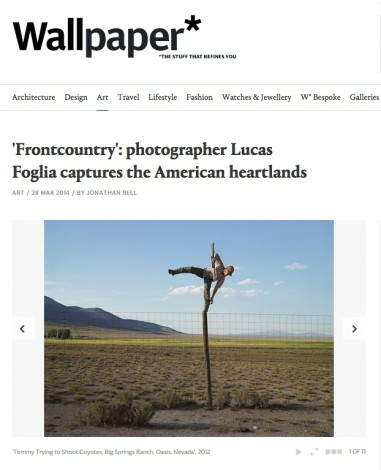 Running from March 28 - May 10 the exhibition, Frontcountry: Lucas Foglia will address the wild and sparsely populated American West, with all its romantic and historical connotations. This is a landscape currently facing a massive social and economic upheaval as a new mining boom transforms the lives of those living there. The “back to the land movement” families and communities of modern America are some of the least-documented elements in the make-up of modern capitalism’s heartland. Their rejection of contemporary technologies and lifestyles in favour of a more natural, perhaps primitive, existence is so at odds with the USA’s ideals and objectives that you’d struggle not to be fascinated by the manner in which these extraordinary folks choose to live. 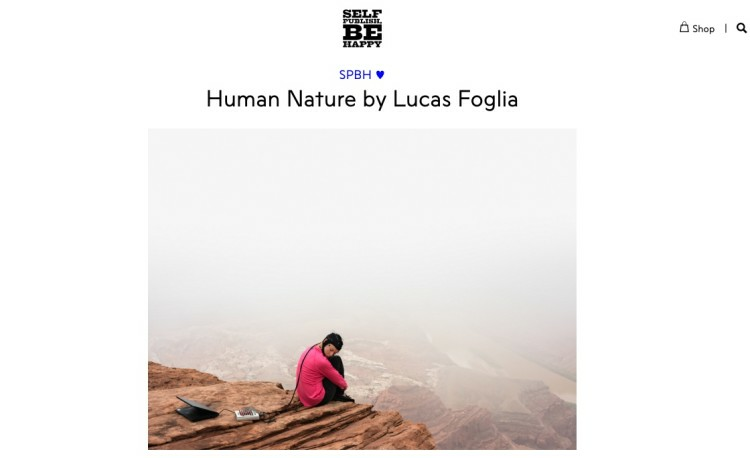 Lucas Foglia spent his formative years living in one such community and since 2006 has returned to his roots to document the lives of other ‘off-grid’ inhabitants in their day-to-day activities, armed with nothing more than a camera and his camper van.